[Audio][Transcript][Editor's Comment:] - Chilling indeed! But this is not Mohammed Atta's voice. The Washington Post is lying. This accent clearly belongs to an Israeli English speaker. It would be anybody's guess whose voice it was but we might be talking about Daniel Lewin. 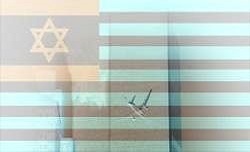 He was a Sayeret Matkal operative (Israeli secret agent) and may have been on one of the planes that the Israelis used for their monstrous terror operation against the U.S. on that fatal September day ten years ago. The task of this Israeli hijacker was to keep the passengers quiet and compliant until the rest of the Israeli terrorists could manage to steer the planes by remote control into the Twin Towers. He may not have known about this particular part of the Israeli terror plan. -He was expendable. The Zionists would of course have preferred that the presence of Daniel Lewin on one of the planes had remained unknown, but they were only left with the option of spinning the story. And this they did. Beyond recognition. - Now Lewin had become a hero who "battled the hijackers" when they "attacked one of the stewardesses" and the courageous Danny "rose to protect her and prevent [the hijackers] from entering the cockpit". The nauseating spin goes on to say this: "We see it as an act of heroism that a person sacrifices his life in order to save others. An act of heroism that everyone should do at such an instance and particularly suitable for Danny." Very touching. 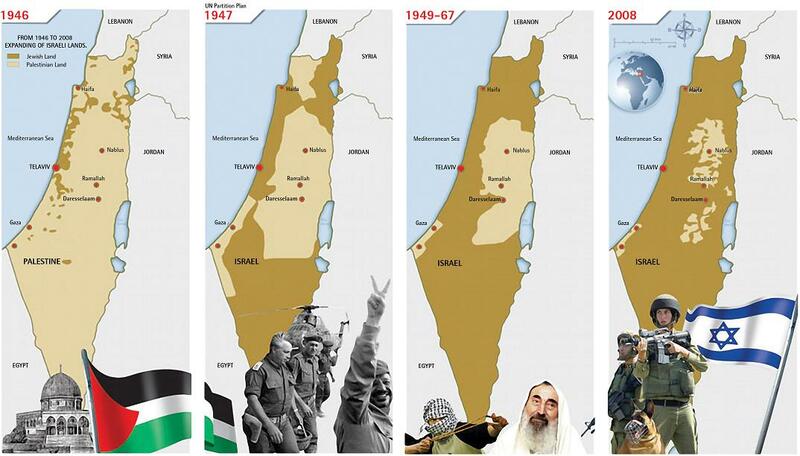 Everything points in one direction only: Israel. Yes, Israel did it. They did it. It also was an inside job because of the active participation in the crime of FEMA, the FBI, the CIA and the Secret Service. 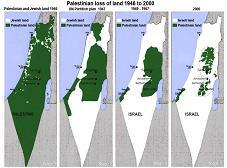 The US has been taken over by the Israeli Zionists. All levels of federal government are completely dominated by them from top to bottom. America no longer is free. America is a tragic joke. Growing fatter by the day, its citizens were watching baseball and taking NO serious interest in politics at all. 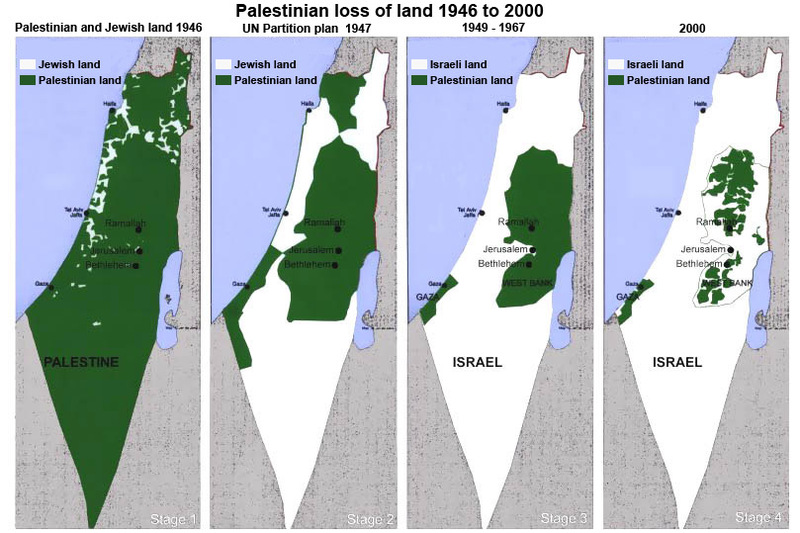 By being ignorant and passive, they lost their country to the Jews. To the Zionists. To a foreign power. To Israel, Rothschild's pet country.